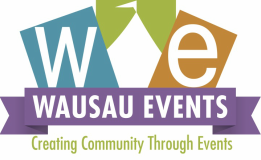 Wausau Events welcomes all volunteers to help put on our events! It takes hundreds of volunteer hours to put on our events and we could not do it without our volunteers. To volunteer, please fill out the form below and return to Wausau Events. You may choose to complete the online version of the application or to use the printable version and mail/email it in.